Effective to tighten the slack skin. It uses a 40kHz focused ultrasound cavitation effect, to cause tons of microscopic air bubbles to surround the lipocyte (fat cell) membranes and with its resonant frequency, the bubbles cause a high enough to cause the fat cells to break up instantly. 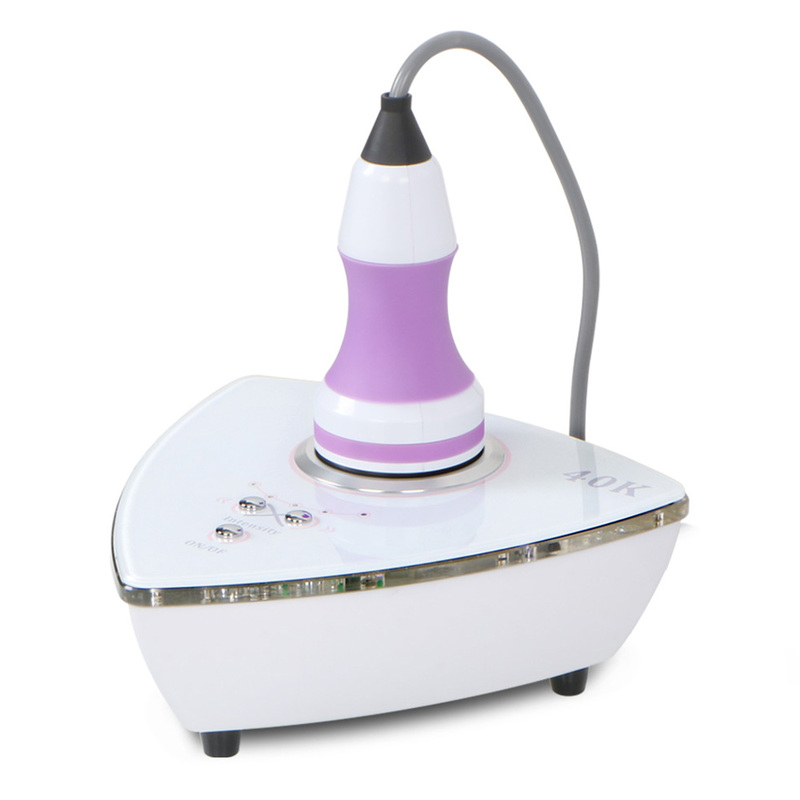 Cavitation 40k refers to the creation of many voids in fat cells under the sound wave of 40 K frequency and energy. When these microvoids \\\\\\\\"internal explosion\\\\\\\\", the fat cells will be blasted, results in celullite slimming, weight loss. It use on belly, legs, waist and arm.